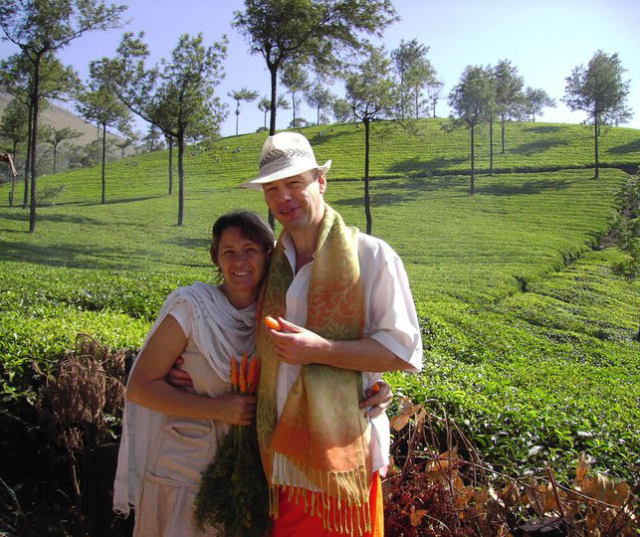 KTDC Honeymoon Package Premium 1 – Touristland Travel Solutions Pvt.Ltd. Day 05: Alleppy – Cochin – Departure. A/c cab for all sightseeing and surface transfers. Any meals other than those mentioned above. Any Airfare / Train fare.